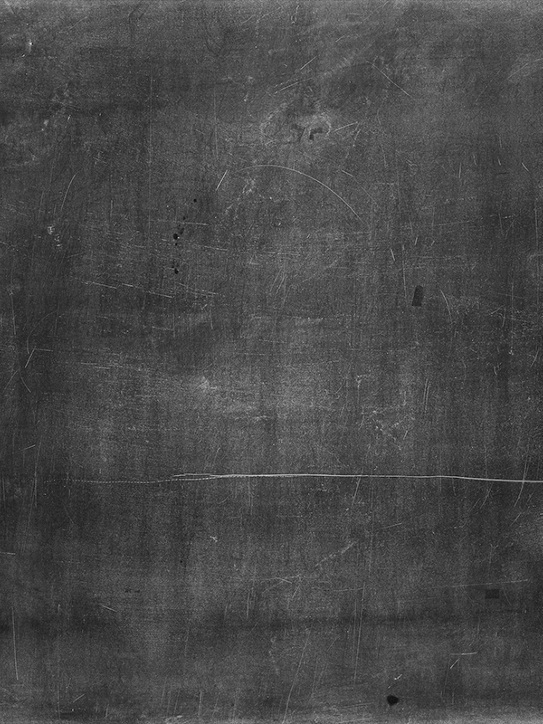 A computer system for capturing, storing, checking, and displaying data related to positions on Earth's surface. GIS can show many different kinds of data on one map and enable people to more easily see, analyze, and understand patterns and relationships. A beginner's guide to Geographical Information System (GIS) that uses open-source Quantum GIS for its examples. This book integrates key concepts behind the technology with practical concerns and real-world applications. It also illustrates how GIS is used to ask questions, inform choices, and guide policy. 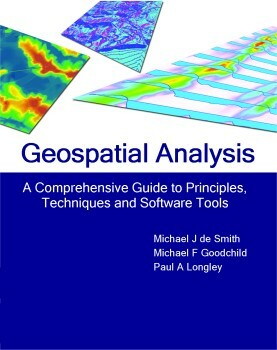 This book provides a comprehensive guide to concepts, methods and tools related to Geospatial Analysis, with many examples being provided using a variety of software tools such as ArcGIS, Idrisi, Grass, Surfer and many others to clarify the concept. 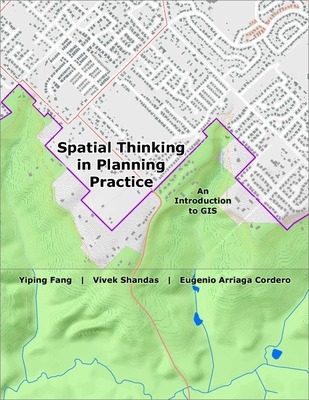 This book helps students investigate the potential and practicality of GIS technologies in a typical planning setting and evaluate its possible applications.